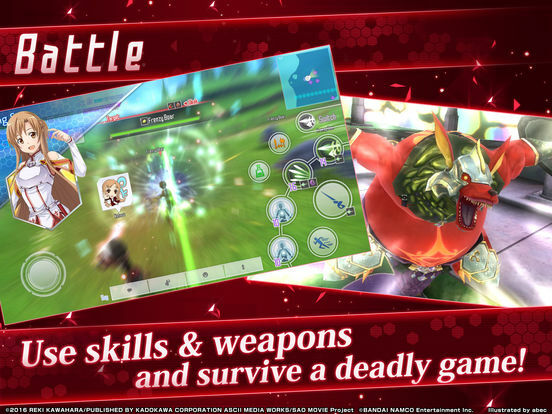 The newest Sword Art Online game! This time, the protagonist is...you! 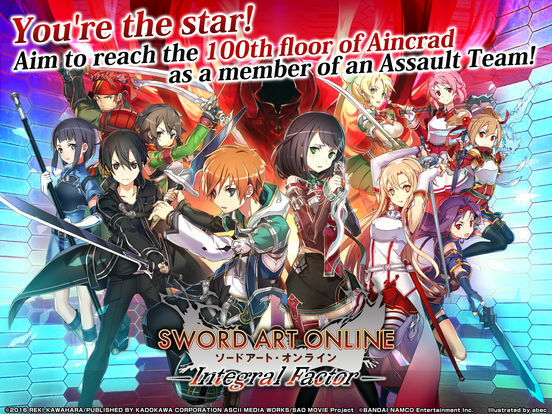 You appear in this online RPG as a member of an Assault Team, working with other imprisoned players to reach the 100th floor of Aincrad! What if you were trapped in a game of life or death? 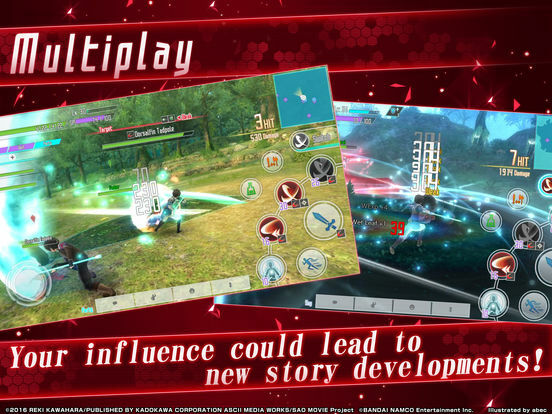 You can experience meeting familiar characters and connecting to the original SAO story from your own POV. 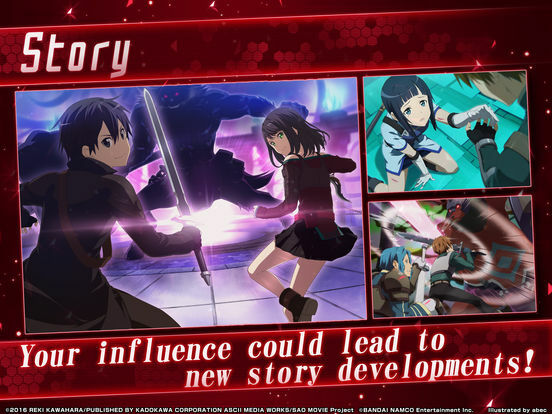 Experience behind-the-scenes stories not seen in the original SAO, and completely different story developments! 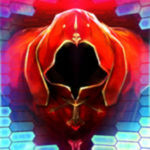 Live out a "what-if" story where you affect Aincrad!